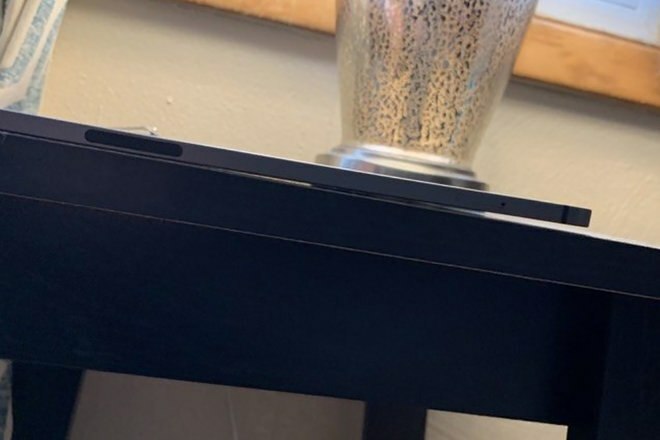 Apple has confirmed to The Verge that some iPad Pro models come slightly bent out of the box due to a manufacturing process. According to Apple, it shouldn’t impact your iPad in any way. But if you buy a new iPad Pro, please make sure that it’s not bent in case you want to exchange it within the first couple of weeks. It’s still unclear if Apple plans to repair bent iPads once you’ve passed the return window. The issue all started with a long forum thread on MacRumors filled with people complaining about their bent iPads. Contrary to what most people thought, it isn’t the result of improper usage. This is due to a cooling process during manufacturing, Apple told The Verge. And it’s true that iPads have become thin sheets of glass, aluminum and electronic components. If you try to break it in half, you’ll succeed. But it’s a bit more surprising that some iPads are already bent out of the box. I imagine that it could also create some issues if you try to use the Smart Keyboard or Smart Folio in some cases.